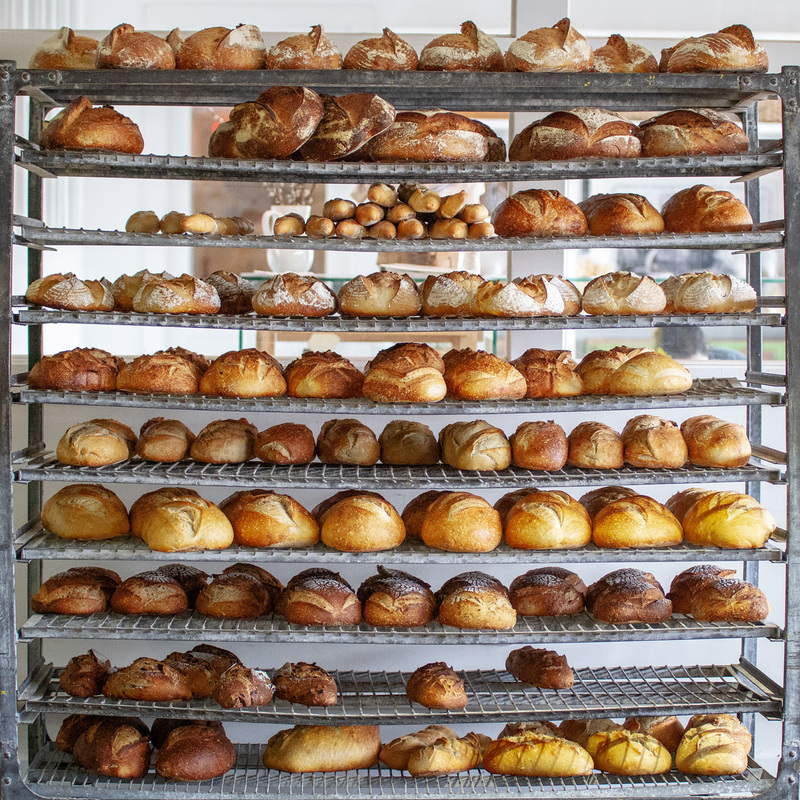 Boulangeries | Village Baking Co.
:a bake shop that specializes & sells yeasted risen products; specifically breads, croissants, & rolls baked fresh daily. Flour. Water. Salt. Yeast. These are the most basic of ingredients. 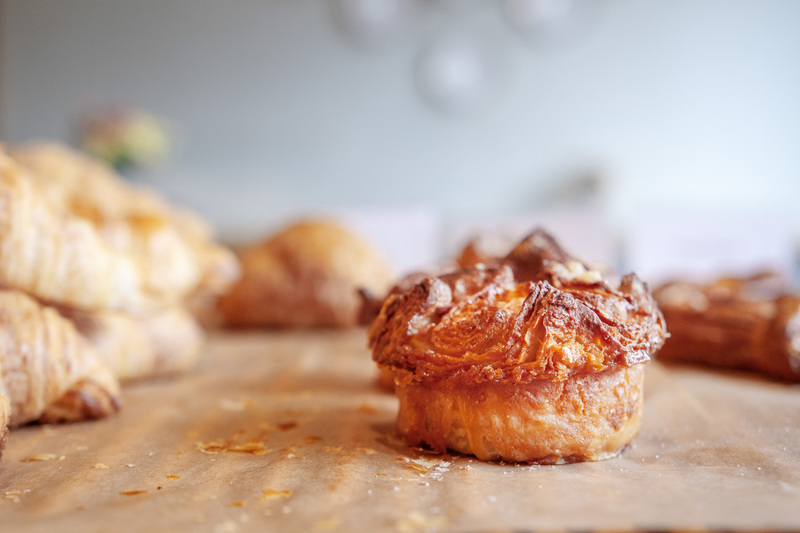 When mixed with patience and a baker’s passion and keen familiarity, the simplicity of these ingredients is transformed into something so beautifully complex. If ever there were a destiny in life, this is it. If ever someone was created for something, we were created to bake. When all aspects fall together at once, the perfect loaf or the perfect pastry is the result. From the mixing to the shaping to the proofing to the baking, each step requires dedicated attention to detail. An artisan loaf of bread should have long fermentation that creates a certain color, texture, & flavor. We pride ourselves in our handcrafted loaves & pastries, and nothing less than the best is adequate. It seems so simple, yet the process, the love, the passion that goes into it is far from basic. Simple staples are turned into masterpieces. . . labors of love. The perfect combination, the perfect recipe, the perfect timing. Wholesome, warm, familiar. 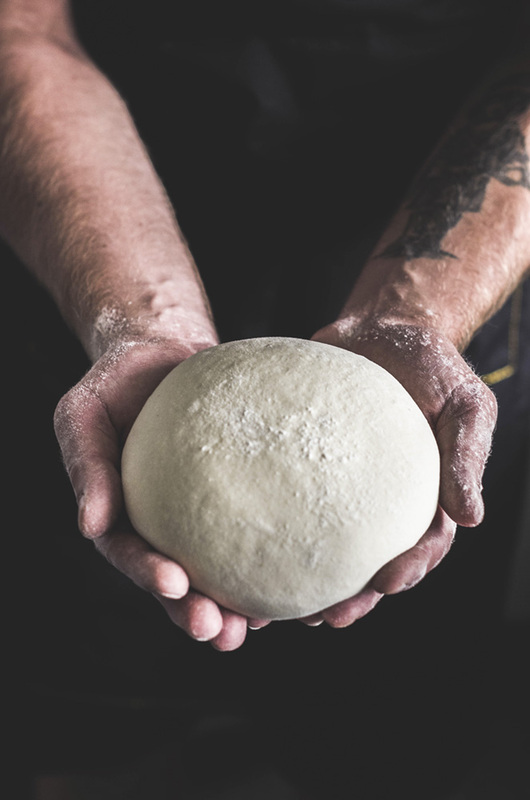 The rustic loaves, the flakiest of pastries, and the art of making it all by hand is absolutely glorious. 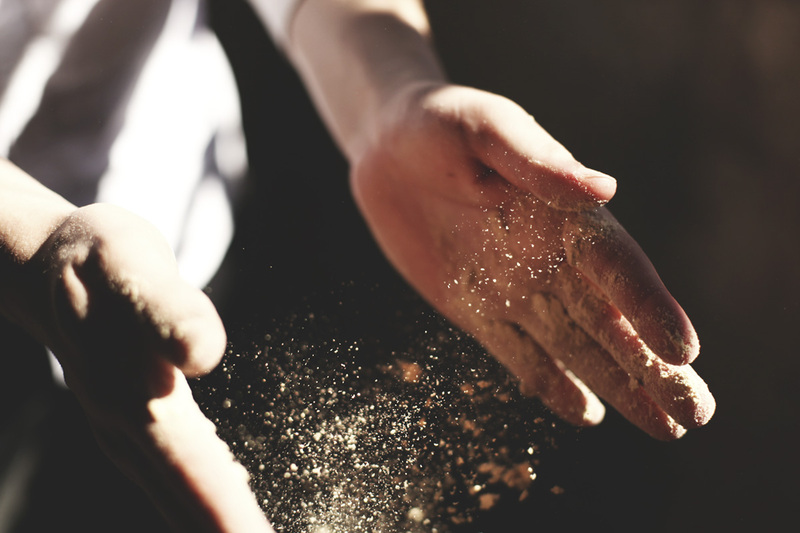 With every hand crafted loaf, we are sharing our hearts with you all. We humbly thank each of you for embracing our passion and allowing us to serve you. 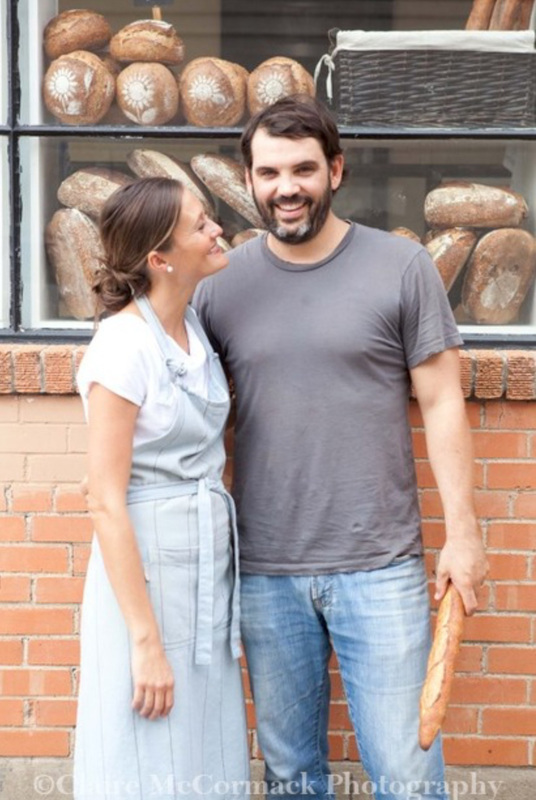 Clint and Kim Cooper, young Texas dreamers, had you in mind when they started Village Baking Co. in 2004. 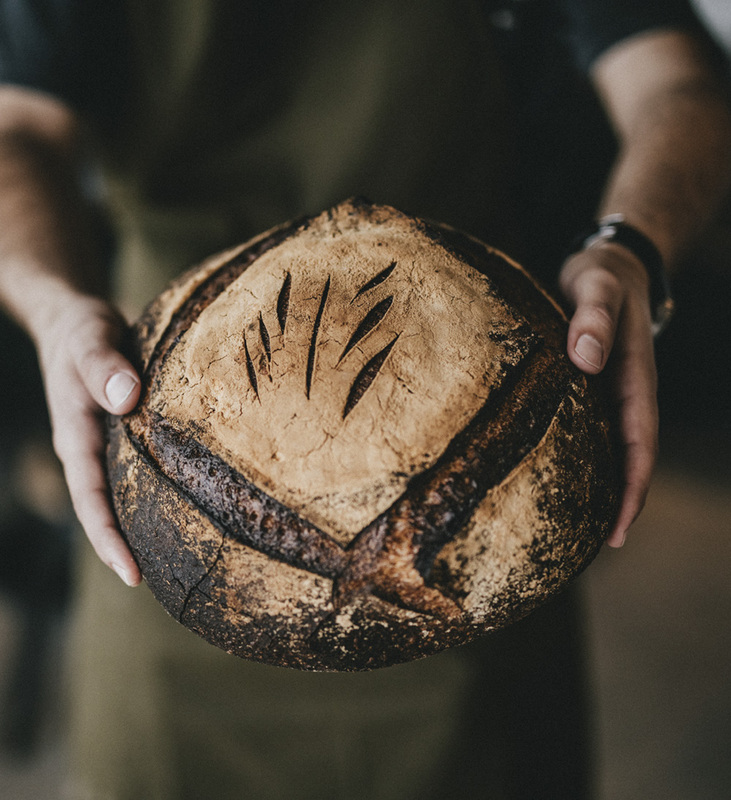 With a passion for excellent bread, Clint set out on a mission to learn every detail of artisan baking through his training in San Francisco and small village bakeries in France. Clint mastered the art and technique of Old World style bread and brought it home to the Lone Star state. 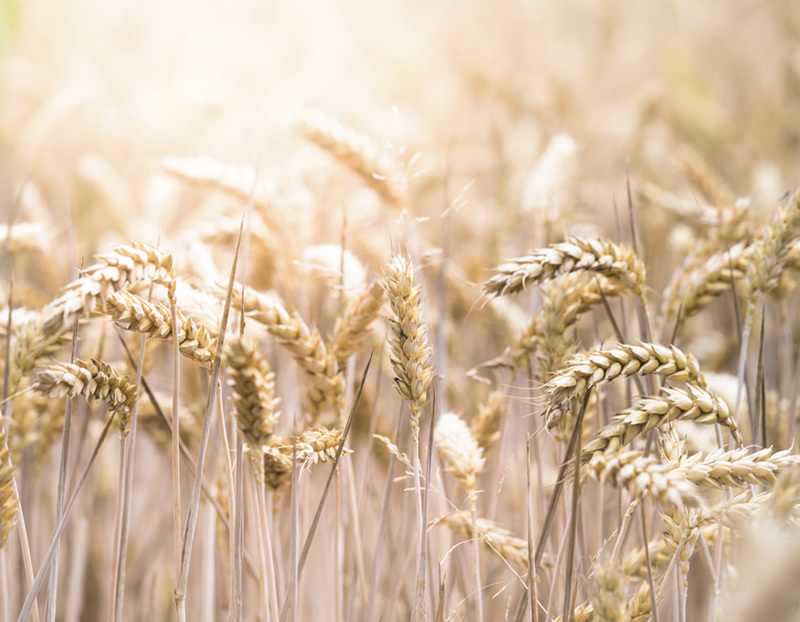 Village Baking Co. has sourced the finest quality Texas wheat to bring the cleanest, best-tasting product to your table. We value the family table, and we know that it is sacred. Memories are made and love is shared when you break bread with those closest to you. We are nothing less than honored to know that our passion has made its way to your tables. We bake bread so that you may break bread. Visit our blog to check out what happens behind the scenes, upcoming events, or our seasonal offerings. We cherish the Village Baking Co. family and seek to be transparent with you all. Be sure to let us know what you’d like to see or hear from us! So lovely an afternoon Boulangerie makes. With a delicious treat and espresso in hand, fleeting hours alone in thoughts or with a friend for a tête-à-tête. Many wonderful choices of croissants, cookies, and breads to take home. Yet their glittering “Canele de Bordeaux” beckons me to savor it then and there. Oh Yes! Small though a *canele* may be, perfectly made it is here of either vanilla or chocolate tender custard center inside a crackling caramelized shell. Easily the best croissant I’ve had outside of France. Everything I’ve tried here has blown me away, but the croissants are extra special. Flaky, buttery, crunchy, and light. Absolute perfection! I also loved the chocolate kouign amann. It was my favorite until I tried the one with fresh raspberries. There are no words. The dough is flaky and caramelized. The freshness of berries is a perfect offset. Anything you try here will be great. Nothing will disappoint!